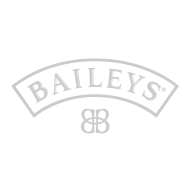 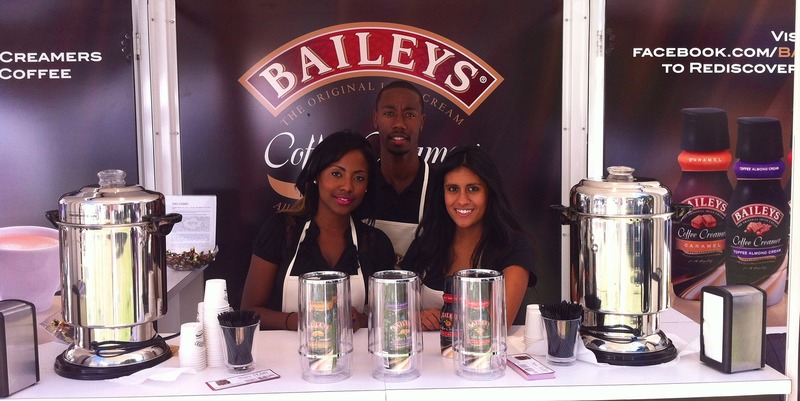 People have loved the smooth, creamy richness and flavor of Baileys Original Irish Cream since forever. 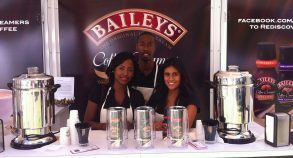 Baileys decided to create the Baileys Coffee Creamers, delicious, non-alcoholic flavored coffee creamers, with all the quality and great taste for which Baileys is reknown. 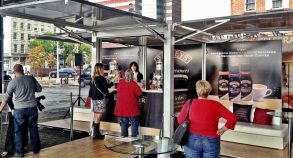 What better way to get out there and create a unique tasting experience for coffee lovers than to use 3 Steel Space Lite units with custom built bar, refrigerators, lounge area and travel across the United States for maximum impact? 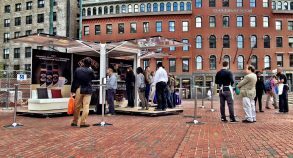 Here’s the trick though… Steel Space Concepts needed to activate all units simultaneously in 3 different cities and states! 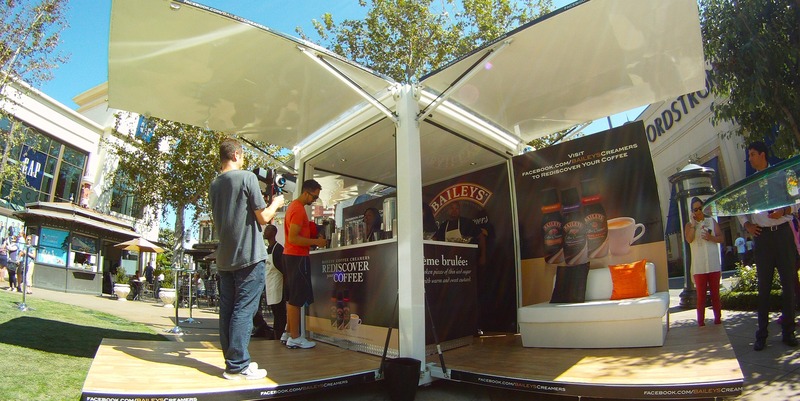 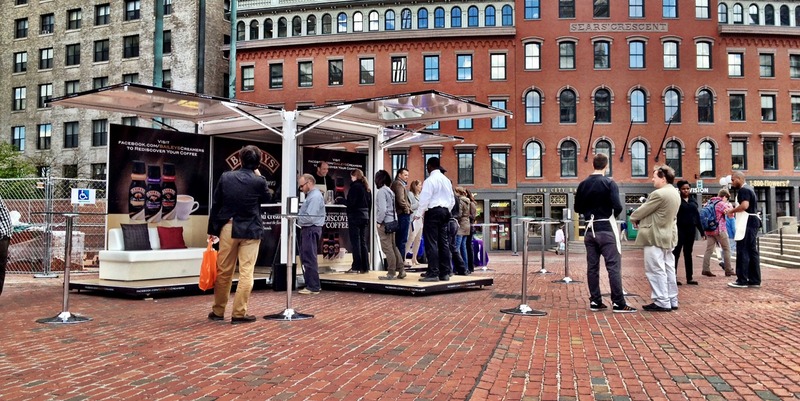 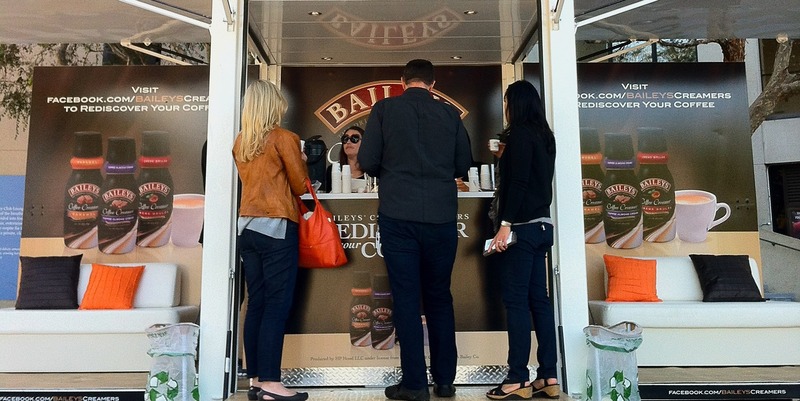 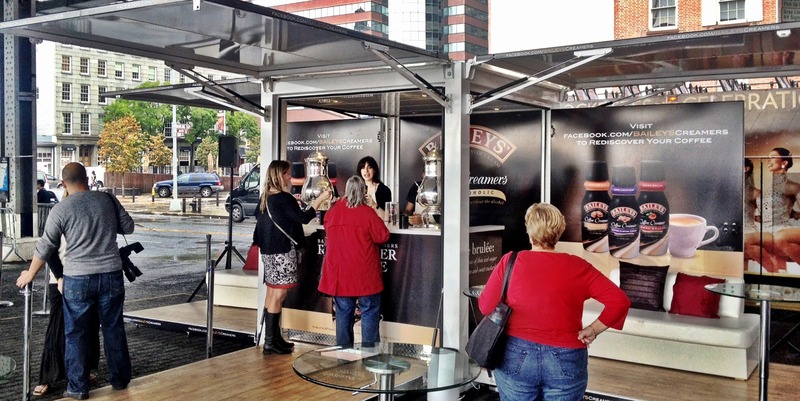 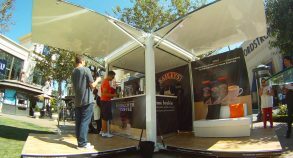 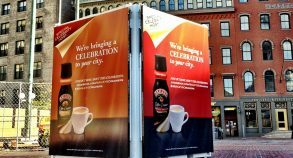 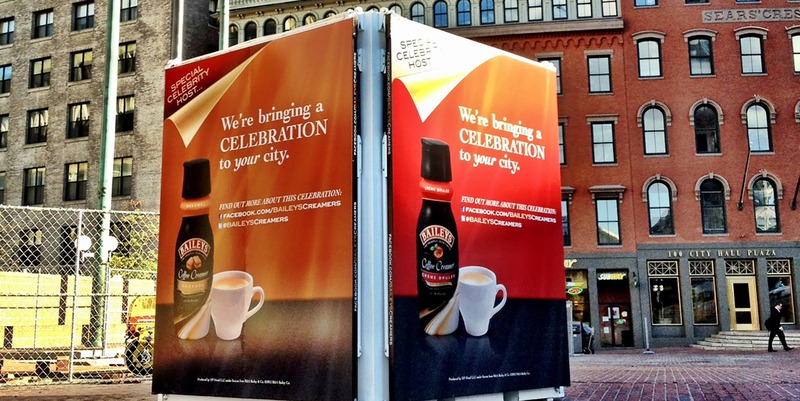 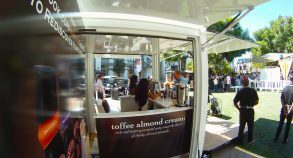 The Baileys Coffee Creamers units travelled to New York, Boston, Los Angeles, San Francisco, Cincinnati and Chicago to allow consumers to try out the unique products and choose their favorite flavor. 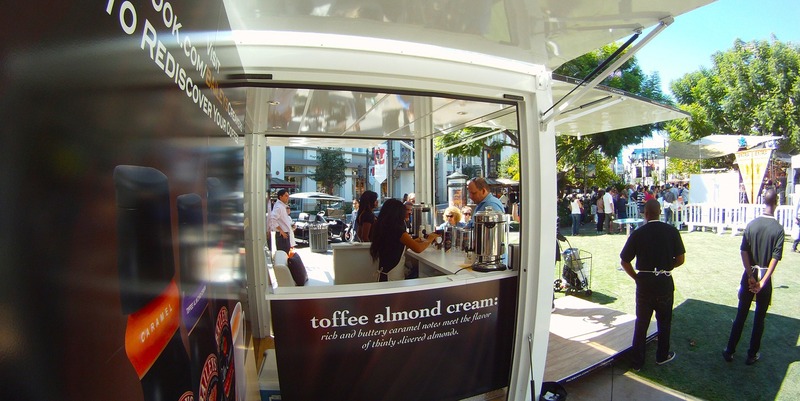 There were no better way to have people fall in love with a product than to try out for themselves!